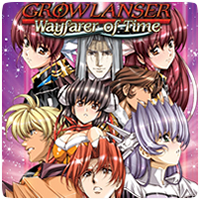 Home» Posts tagged "Growlanser: Wayfarer of Time"
Posts tagged "Growlanser: Wayfarer of Time"
Strategy role-playing game Growlanser: Wayfarer of Time is the only new release on the North American PlayStation Store this week. Strategy role-playing game Growlanser: Wayfarer of Time comes to the PSP later today as part of the PlayStation Store update in North America. 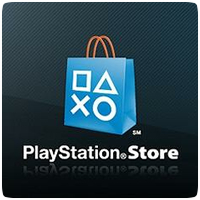 The game has been remastered for the PSP, and is meatier than the original release.